PhillyJunk provides a variety of junk pickup service options. When our branded truck and teams arrive we’ll bag, remove, load, clean-up and pick-up all unwanted items. We remove used furniture, cleanout out closets, basements, attics, bathrooms, kitchens, garages, whole house cleanouts and yard clean ups. 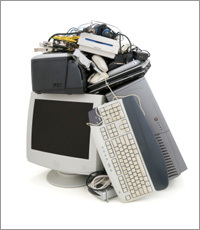 We pick up bulk junk, get rid of junk stored anywhere in the house, building or on the property. When you want to throw away your junk and you need a reliable disposal company call Philly Junk. 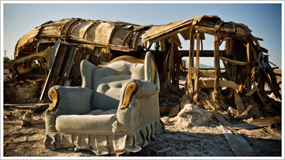 We safely take away junk with our trained, uniformed, insured professional truck teams. Just call 1-888-810-5865, the Philadelphia area junk haulers and we will pickup your junk. • When the junk haulers arrive, they will review your specific needs – old fridge removal, construction debris cleanup, old TV removal, clean out estates, junk pick up, etc. Everybody’s gotjunk! 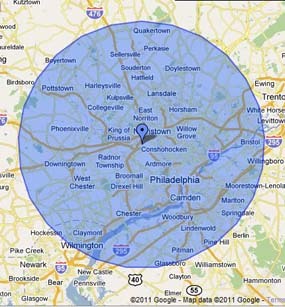 We serve Philadelphia, Chester, Bucks, Montgomery and Delaware counties in Pennsylvania. Check our listing of towns served.